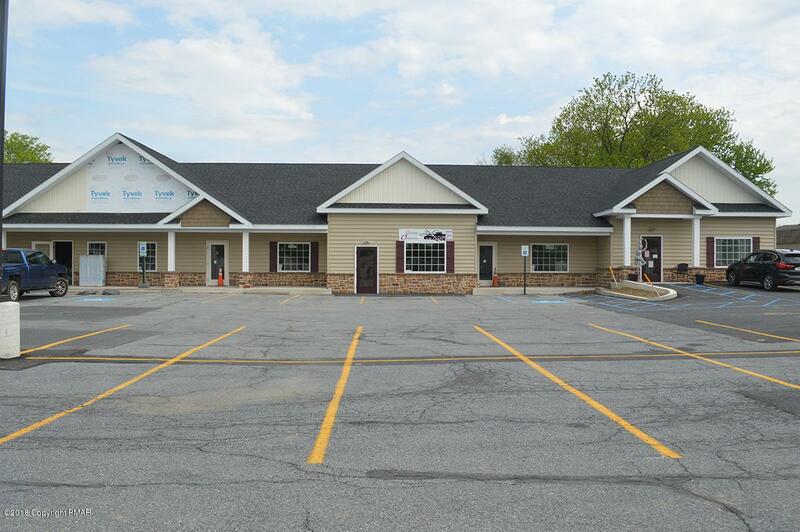 Retail space for lease in Bethlehem. The former Hecktown Dairy has been recently completed renovated and now offers multi-tenant retail space. The 3,740 square foot building (198) can be subdivided into 2,080 square feet and 1,660 square feet. Building 200 has two spaces remaining, each approximately 1,000 square feet. 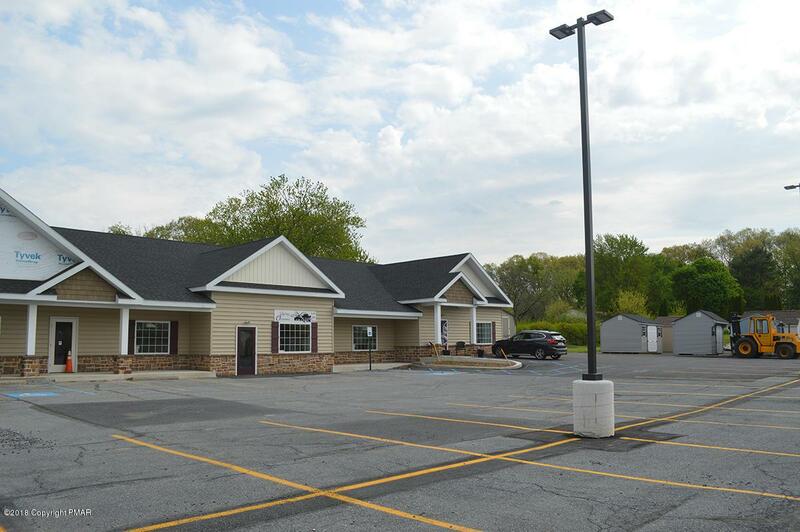 Neighboring tenants include hair salon, dance studio, and outdoor furniture store. Landlord will build to suit. 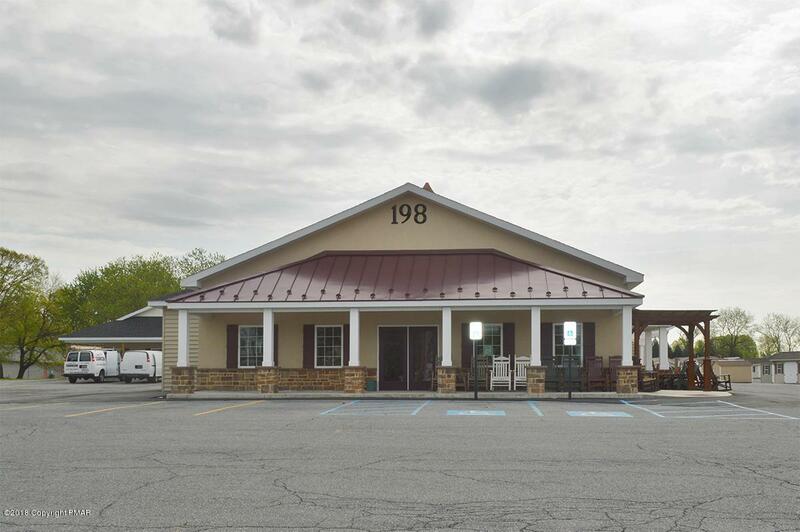 Property offers ample on-site parking and located one mile north of Route 22 along heavily traveled Nazareth Pike (State Route 191).